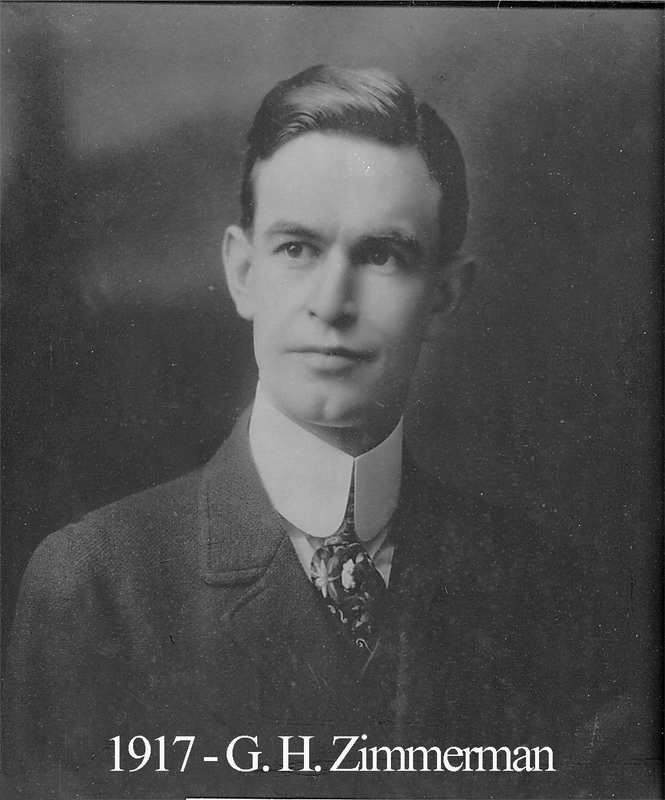 Brother Zim, as he was known by his Masonic peers, was born September 9, 1888. 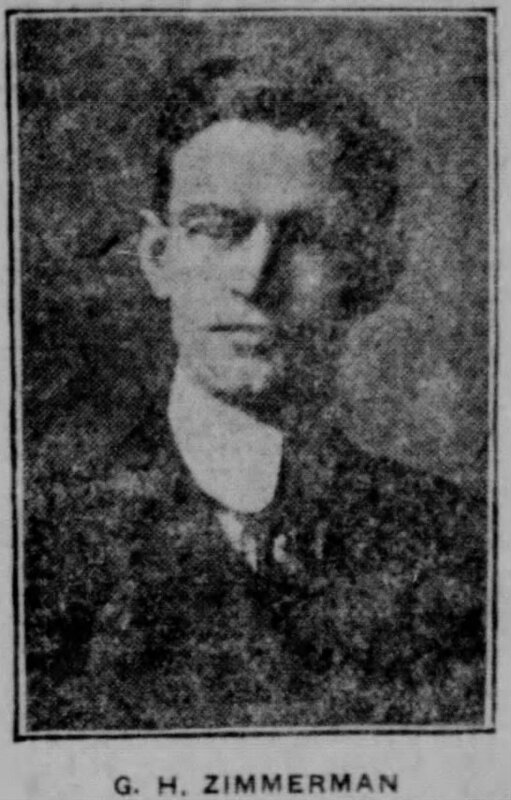 He moved to Waco in 1910. After attending law school at Cornell in Iowa, Zim returned to Waco and rose to chief executive of the lumber firm, William Cameron & Co. In 1949, he was elected president of that company. At the Austin Avenue Methodist Church, he was always active and taught the Bible Class for Men seventeen years. Civically, Zimmerman was always prominent and often found advocating on behalf of Waco at state legislation meetings. 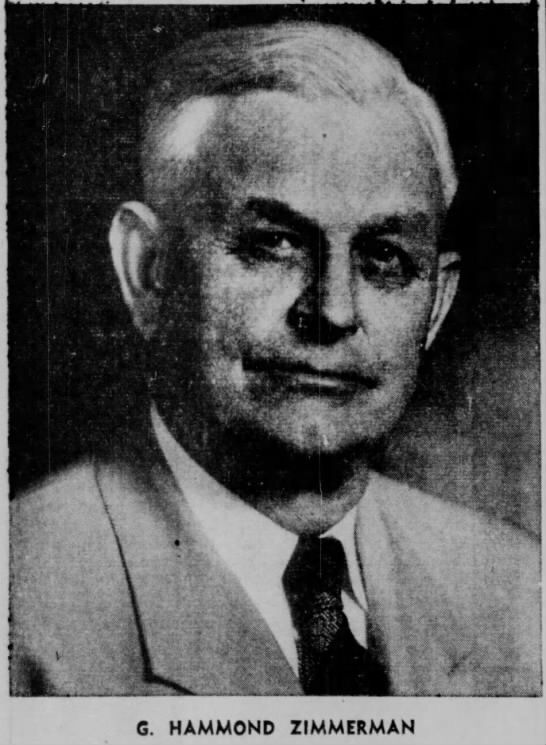 He was elected county commissioner and in 1932, mayor of Waco. He wrote a book about Texas commercial law and it was published in 1947. 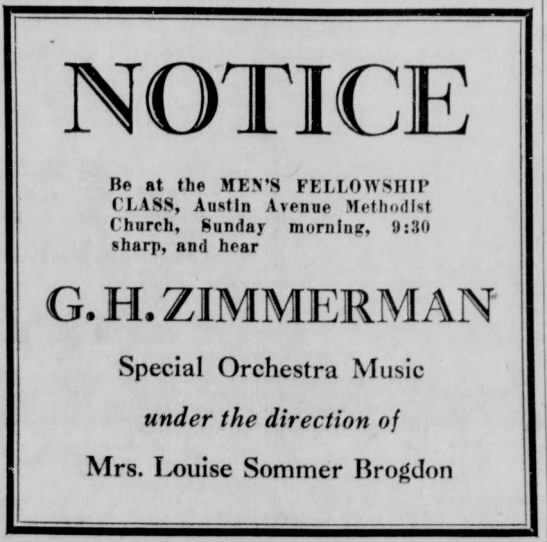 In August 1952, Brother Zim was in a tragic automobile accident that took his life.